Spring has FINALLY sprung…and I survived ! Home workouts. The GYM. Running on the treadmill, running outside. Barre workouts, yoga, hot yoga, BIKRAM yoga. PILATES. Which is right for you? For most of us, it’s a combo plate, and not the a la carte menu. 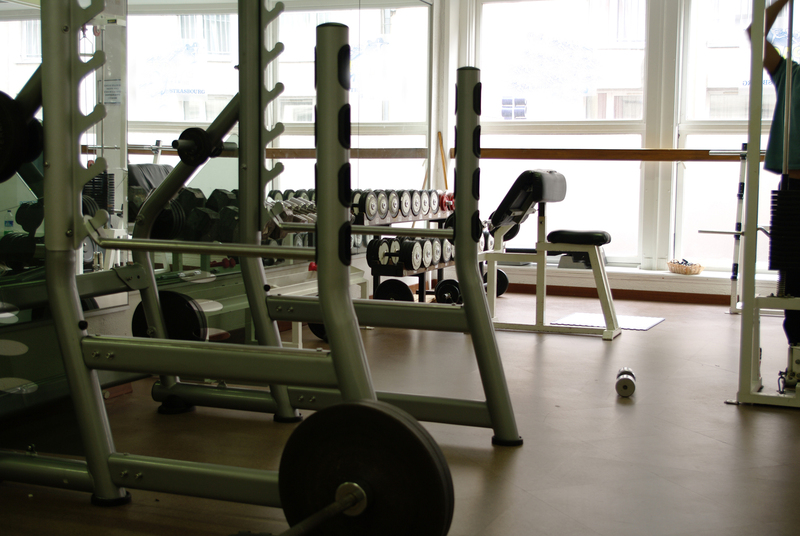 However, even if you work out exclusively at a health club, are you getting the most out of it? Here is one of my client’s experiences. In years past, spring for me meant the same thing. Attempting to make it back to my post summer weight, post winter. Basically, getting back to where I was the prior October. Since I teach for a living this allows me more time to work out and run over the summer. Sure, I put on a few pounds over the Holiday Season back in December but have already got back to where I was in October. Crystal showed me three machines that I had never used before at my gym and they have paid off. Assisted chin up and dip press, torso rotation and a crunch machine that concentrated on my abs, instead of allowing me to pull the weight up with my legs. When I showed her the machine I was using for crunches, she immediately noticed my legs doing the work. The effect of these machines are noticeable, people at work ask me if I’m still losing weight (I’m not). Now I get on them all the time when I go workout. I have been doing strength training M, W, F and cardio T, R. I do work what I call the “Ab Circuit” (torso, crunch, legs lifts) everyday. Strength training consists of bench press, row machine, leg machines, and lat pull-down. Cardio usually consists of treadmill and cross trainer. On Crystal’s recommendation, I find I get better results on the treadmill if I don’t aim for one long run. After the first mile, I prefer to run the second/third mile in spurts, as if I’m doing a type of HIIT. I’ll run at a fast pace for as long as I can, then come down for minute at a comfortable pace. I’ll do that for a mile or two. I can’t wait to get back on the trails and run. It’s been a long cold winter and I’m not one to run outside before work. Too dark and hitting a patch of ice is not one of my favorite past times. We did have a warm morning a week ago, so I did run outside. My guess was right, for a first run outside I know the gym work paid off. I had no problem running at all…as well, if not better than last fall. Although he speaks almost exclusively about running and health club workouts, this client is one of my “combo plate” devotees. He has invested in a mini-trampoline, which gives his knees a much-needed break. He takes BIKRAM yoga classes. I have also taught him some PILATES moves, with and without elastic bands. What have his results been? While I believe the above speaks for itself, this also translates into a 38 pound weight loss. Yes, he’s hit rough patches. Yes, he gained a few pounds back, and LOST THEM again. My point is this: what can a combo plate of exercises do for you? If you are seeing slow results, or worse, no results–this may be your answer.